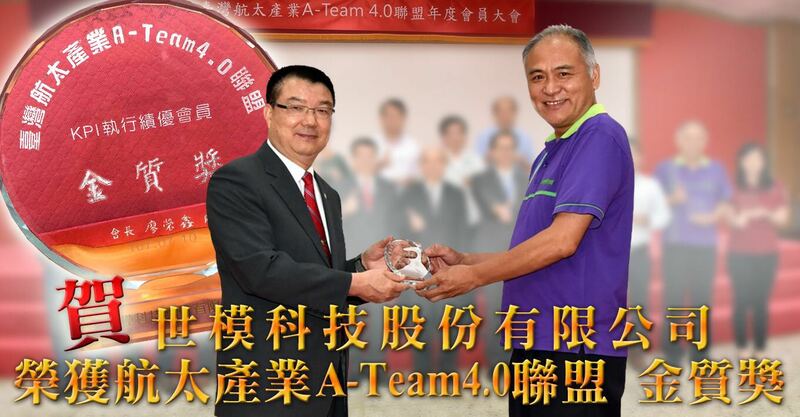 PowerGood Technology Research Group Co., Ltd. (known as PowerGood) won the A-Team 4.0 "Gold Award" from Taiwan Aerospace Industry. 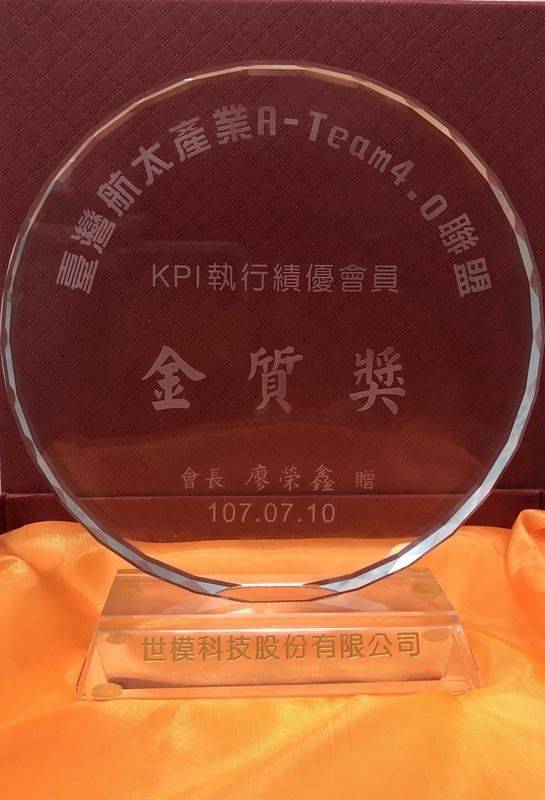 PowerGood executive KPI with implementation excellence has awarded from Taiwan Aerospace Industry. Mr. Chien (GM of PowerGood.) and all of member of PowerGood with great joy and pride. Power modules save time and money! power supplies provide the perfect solution for system developers with all embedded power solution. use for the system design followiong with the necessary components searches, select and subsequent run the test. 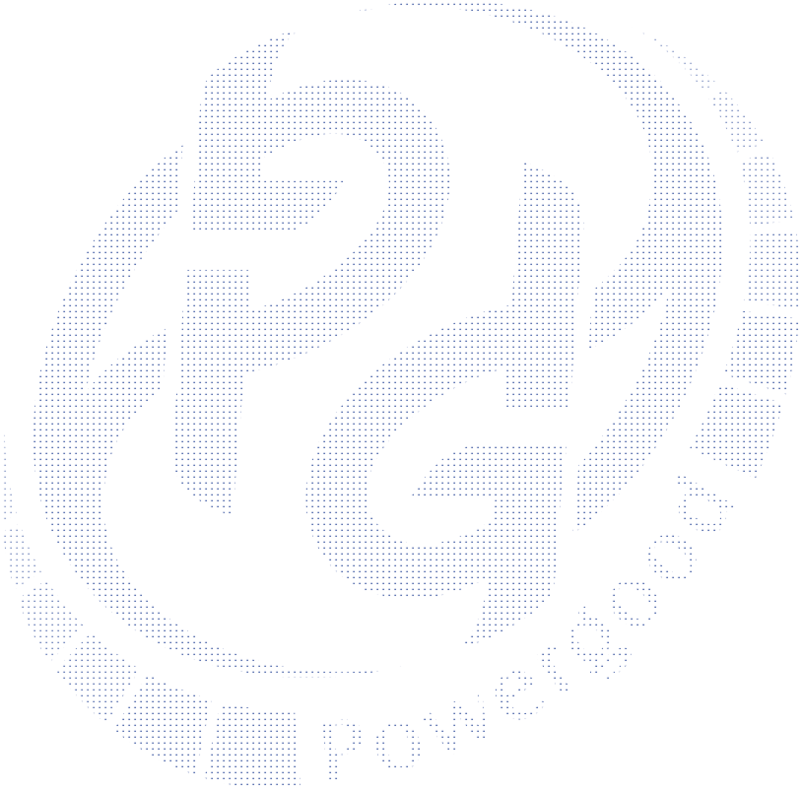 You can get industrial and rail transportation power from Power Good Technology Research Co., Ltd., which specialise power modules design and manufacturing in Taiwan.